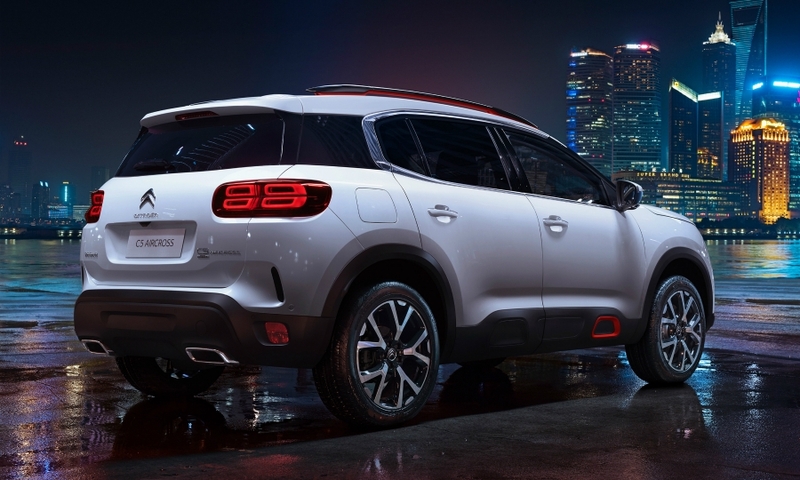 PARIS -- Citroen is counting on the European launch of the new C5 Aircross compact SUV to help the company reach ambitious sales targets. The C5 Aircross has been on the market in China since last September. It will go on sale in Europe in December. 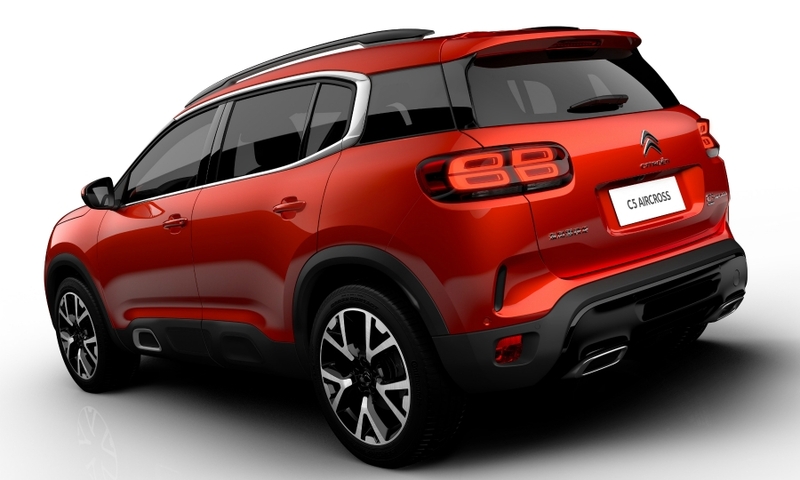 The model follows the C3 Aircross subcompact SUV, which has quickly become Citroen's second-best-selling model in Europe, with about 80,000 sales since October. 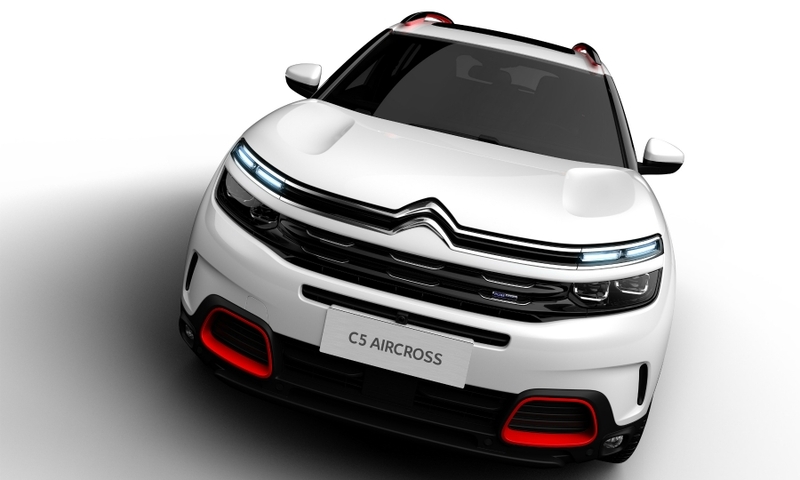 Citroen said about 40,000 C5 Aircrosses have been sold in China, helping the brand increase sales there by 48 percent in the first four months of 2018 over the previous year. IHS Markit forecasts that C5 Aircross sales will be around 69,000 in Europe next year, with peak global sales of 131,000 units in 2020. Citroen CEO Linda Jackson wants to increase global sales by 30 percent from 2016 to 1.6 million by 2021. She is repositioning the brand with new styling language under design director Alexandre Malval and focusing on passenger and driver comfort. 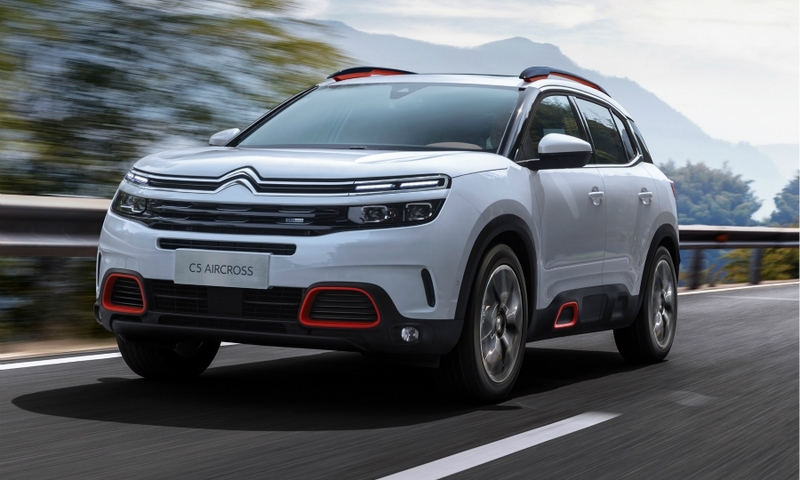 The C5 Aircross uses Citroen’s new "hydraulic cushion" suspension technology, which promises to smooth sharp impacts with two hydraulic stops at each corner module, one for compression and one for rebound. The C5 Aircross is the fifth model in what Citroen calls its core model strategy. There will be eight "silhouettes" intended to appeal to international buyers. 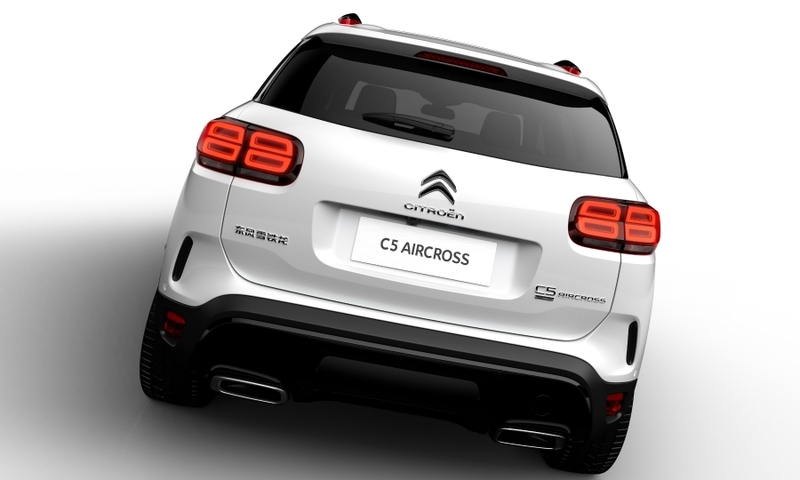 The C5 Aircross will be Citroen’s most international product, the company said, with sales planned in 94 countries. 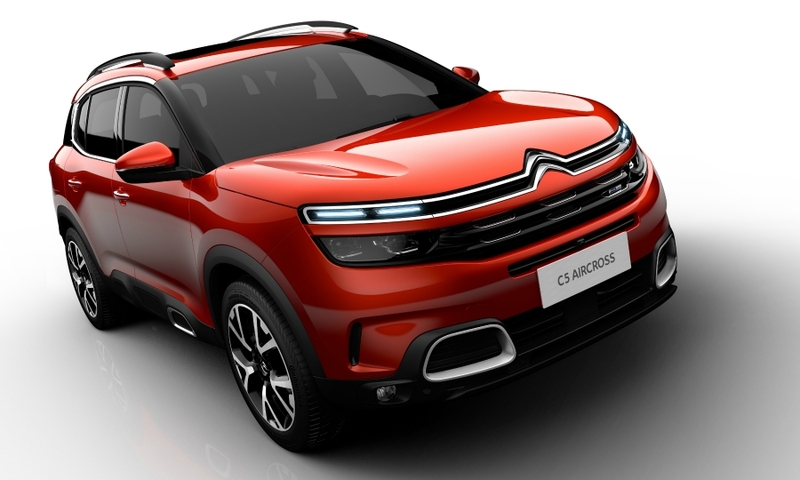 At the C5 Aircross's European launch event near Paris on Thursday, Jackson said the company is following a two-stage strategy in renewing its range, with sedan and hatchback the next models to be launched after the two SUVs. "We decided to prioritize the SUV because the segment is exploding internationally," she said, although she added that a midsize, or D-segment, SUV is not a priority. 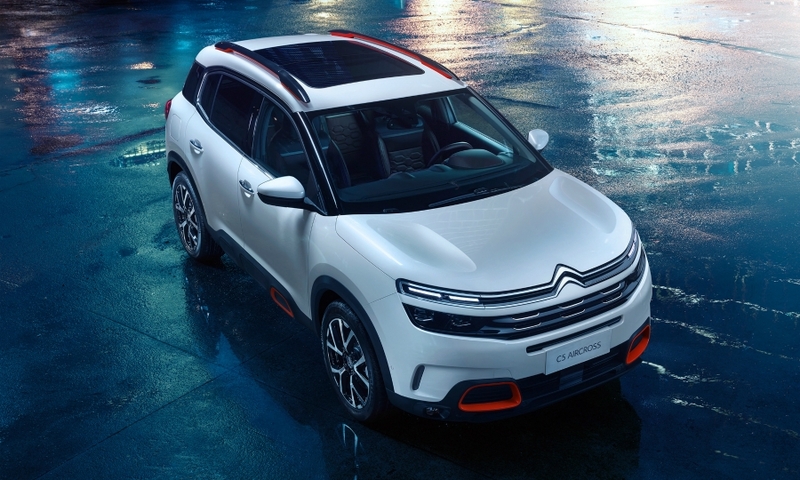 The C5 Aircross is entering a competitive but lucrative segment in Europe. 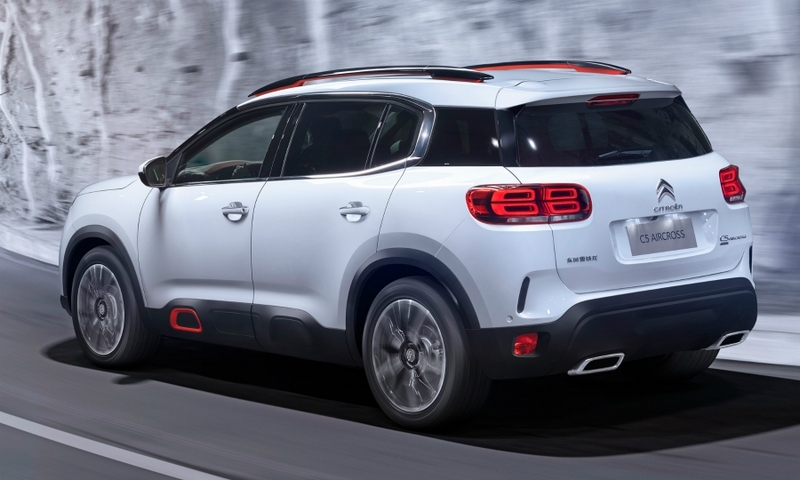 Michel Costa, head of marketing research for Citroen and DS, said that the average price paid for a C segment SUV in Europe was about 29,500 euros. The C5 is built on PSA Group's EMP2 platform, which underpins compact and midsize vehicles. At 4500mm in length and 1840mm in width, it shares similar dimensions with its PSA SUV stablemates, the DS 7 Crossback, the Opel Grandland X and the Peugeot 3008. European buyers will have a choice of gasoline and diesel engines, from 130 hp to 180 hp, with an eight-speed automatic transmission. It will also be Citroen's first vehicle with a plug-in hybrid powertrain, which will arrive at the end of 2019. The plug-in hybrid will have a battery-only range of 60 km. 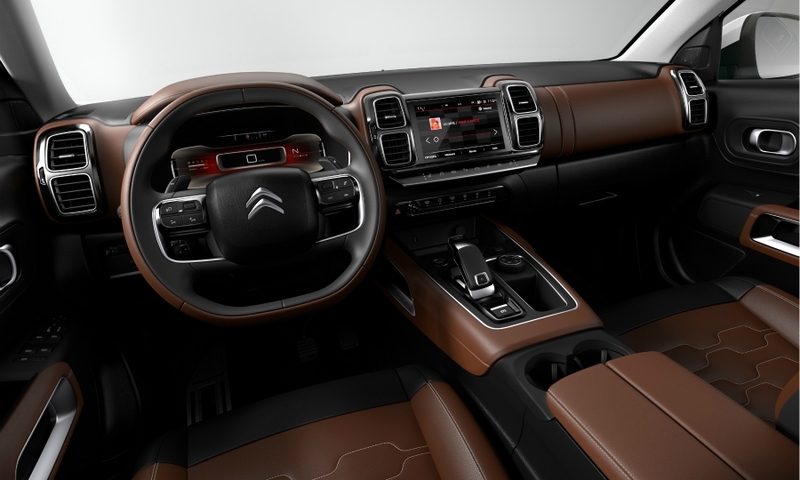 Citroen says the C5 Aircross will have 20 driver assistance systems, including Highway Driver Assist, a semi-autonomous adaptive cruise control that has a stop and start function and lane-keeping capabilities. The C5 Aircross can be personalized with 30 different exterior color combinations - seven base colors, a black roof for two-tone versions, and three-color trim packs. Three equal-sized rear seats independently recline and are adjustable fore and aft. 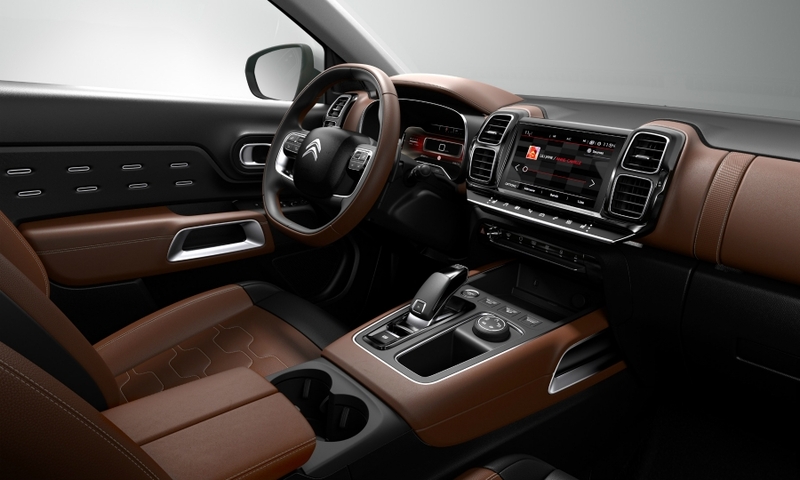 It will be produced for Europe and regional markets in PSA's factory in Rennes, France, which makes the Peugeot 5008 and has received more than 100 million euros in additional investment to produce the C5 Aircross. The factory, which once produced 400,000 vehicles annually, had been under threat of closure during the 2012-3 economic crisis. 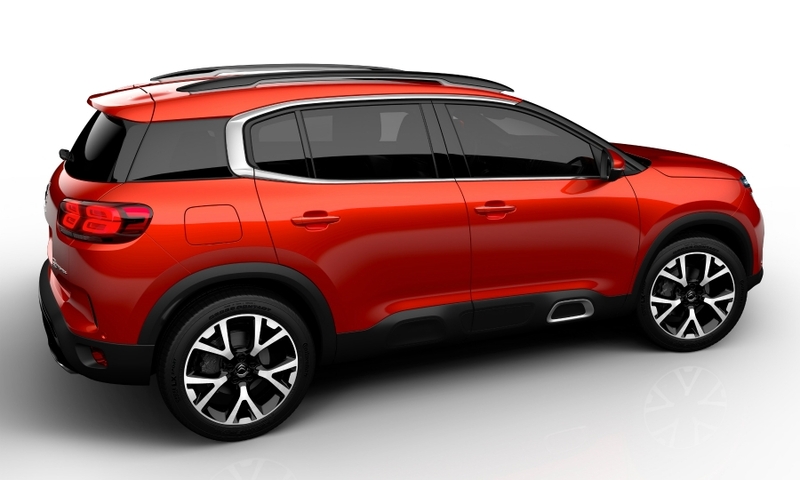 The addition of the C5 Aircross will raise annual production at Rennes to about 150,000 vehicles, Jackson said.